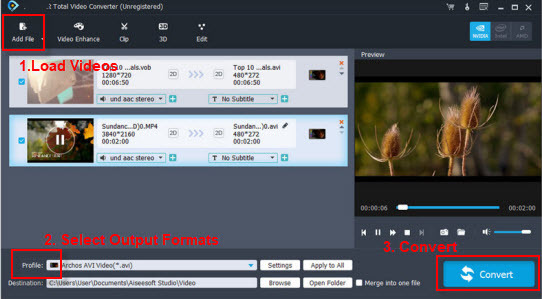 UFUSoft Windows 8 MKV Converter supports convert MKV files to avi, wmv, dv, mov, flv, mpg, mpeg, rm, rmvb, mkv, swf, 3gp, m4v, 3g2, xvid, divx, hd mp4, hd mov, hd avi, hd mpg, hd wmv etc and extract audio from video and save as aac, ac3, amr, m4a, mka, mp3, mp2, wav, wma, aiff etc for importing to Windows Movie Maker, Sony Vegas, Adobe Premiere Pro, etc for editing, for importing to Windows Media Player, iPad/iPad 3/iPad 4/iPad Mini, iPhone 5/4, iPod Touch 5g/4g, Zune/Zune HD, PSP/PS3, XboX 360, Apple TV 3/ATV 2, WD TV, Samsung Galaxy SIII, Google Nexus 7, Google Nexus 10, Nexus 4, Kindle Fire HD, Nook Tablet, Nokia Lumia 920, Galaxy Note 2, Acer W700, etc for playing, or for loading to DVD creator for burning DVDs etc on Windows 8, Windows 7, vista, xp. We often use ipod, ipad, iphone,blackberry, windows phone 8, android phone/tablet, mobile phone, quicktime, itunes etc to play video, sony vegas and windows movie maker, adobe premiere to edit video, dvd creator to burn dvds, maybe your MKV can not be accepted by them, MKV converter for Windows 8 allows you to import MKV files to these multimedia device for playing, editing, and burning dvds on Windows 8. Guide about how to convert MKV files on Windows 8. Step5: Click Open on the bottom middle to find the converted MKV files on Windows 8.